According to a new report from NAR, remodeling projects can bring major benefits to homeowners who choose to remain in their homes or are planning to sell. 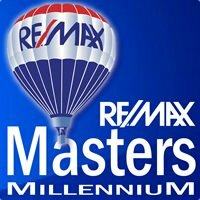 Realtors® named kitchen upgrades, complete kitchen renovations, bathroom renovations and new wood flooring as the interior projects that most appeal to potential buyers. When looking at the interior projects that yield the biggest financial results upon resale, Realtors® ranked hardwood flooring refinishes (100 percent of project cost recovered upon resale), insulation upgrades (95 percent recovered), new wood flooring (91 percent recovered), and converting a basement to a living area (69 percent recovered) as projects to consider. 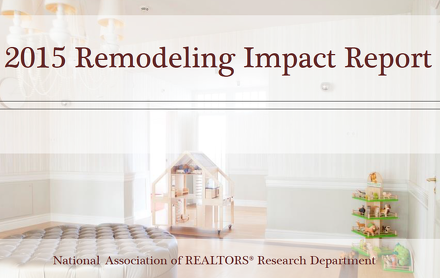 Read the full report at: http://www.realtor.org/reports/remodeling-impact.